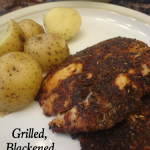 Do you ever peruse through Facebook and see pictures of the yummy meals that people make? 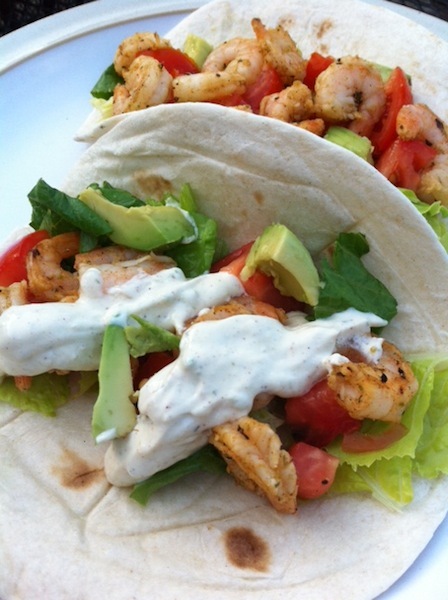 Well, that is exactly how I found this recipe for Grilled Shrimp Tacos with Chipotle Lime Dressing. A friend had shared that she made these tacos for supper. When I saw her pic, I wanted to dive through the screen for a bite. 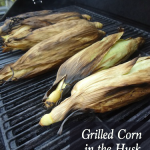 I needed to make them, and thankfully she shared the recipe with me! These tacos did not disappoint and Trent and I were both in love at first bite. 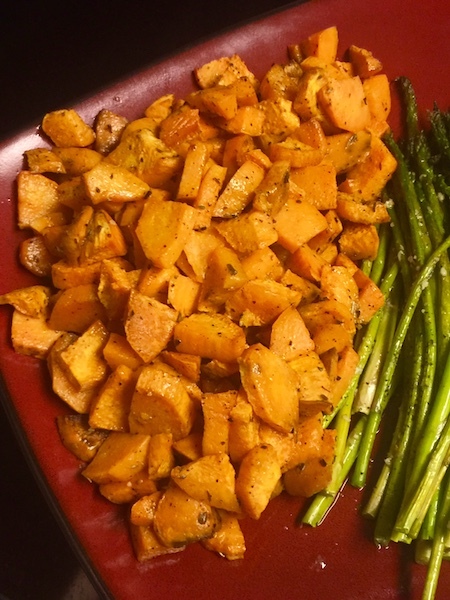 Not only are they super easy (don’t let the ingredients list fool you), but they make for a wonderful light dinner on a warm night (or anytime, for that matter). Ah, the wonderful smell of fresh squeezed lime. (Can’t you just smell it?) It’s such a fabulous aroma to have in your kitchen while you’re cooking! I hate to admit it, but I had never zested a lime before. Sad, I know! Oh well, there’s a first time for everything, right? You don’t need a fancy lime-juicer-thingy. 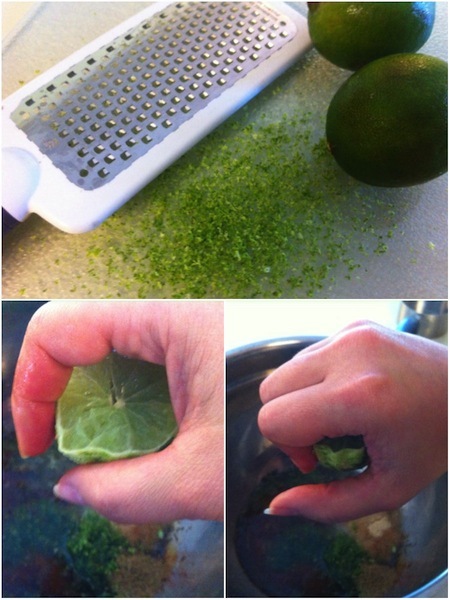 The easiest way that I found to juice the Lime was to simply hold it my hand and squeeze. I’m not really sure why, but I felt like Rachael Ray or one of many other Food Network personalities when I was juicing the lime. HA! The original recipe called for adobo sauce from chipotle peppers. I searched high and low for them but had no luck (even at Publix). 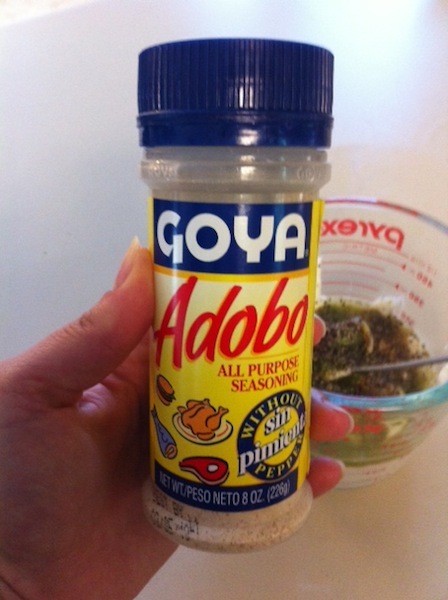 But, Publix came through for me with this Adobo All Purpose Seasoning. I figured it would do the trick, and it did! 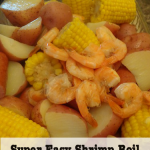 Excluding the shrimp, mix together the ingredients. 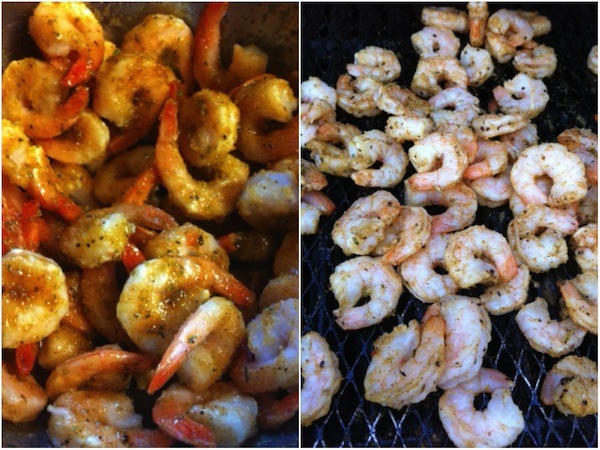 Place shrimp on warmed grill and cook 5-7 minutes, or until cooked. 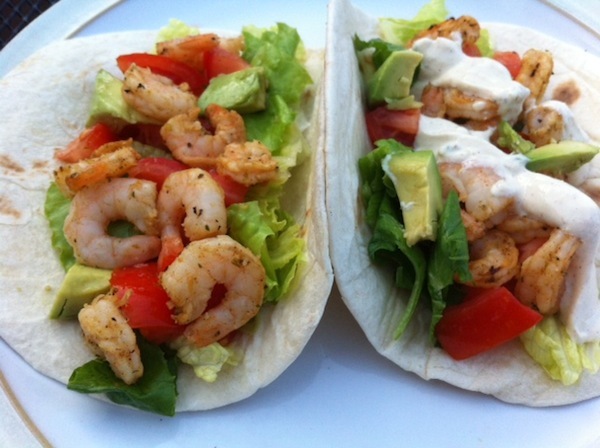 Top your taco shells with warm shrimp, toppings and dressing. Combine ingredients in a bowl. Cover and refrigerate until it’s time to assemble your tacos. You could use Cabbage instead of the Lettuce, add chopped Cilantro and even squeeze fresh Lime Juice on top.